Disney Developing Streaming Series About MCU Characters, Ryan Coogler to Produce Space Jam Reboot, and More! According to Variety, Disney is creating several limited series centered on characters from the Marvel Cinematic Universe for its original streaming service. 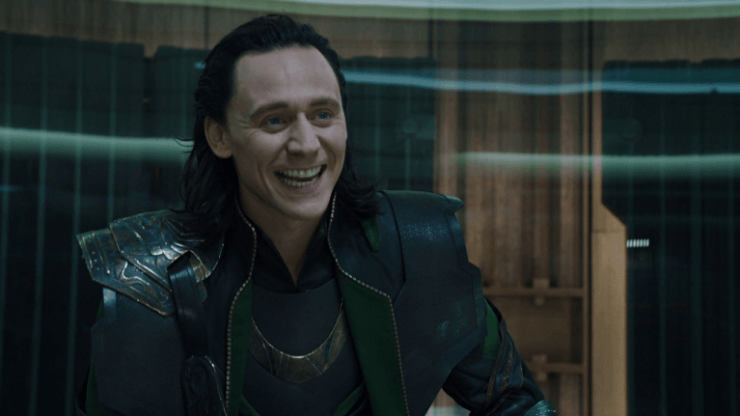 Reportedly, there will be shows focusing on Loki and Scarlet Witch, in addition to other heroes who have not had standalone films. The DisneyPlay streaming service will launch in 2019. Black Panther director Ryan Coogler is teaming with LeBron James to produce the upcoming Space Jam reboot. Terence Nance will direct the film, which follows in the footsteps of the live-action and animated hit film that starred Michael Jordan and the Looney Tunes. The new Space Jam film is scheduled to release in 2019, during the NBA off-season. 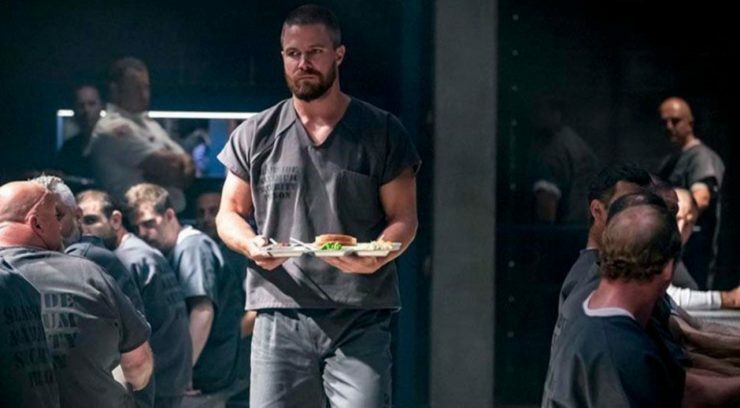 The CW has released a new trailer for Arrow Season 7. The trailer reveals that while Oliver Queen is in prison, another vigilante is impersonating the Green Arrow. The series stars Stephen Amell as Oliver Queen, David Ramsey as John Diggle, and Emily Bett Rickards as Felicity Smoak. Arrow Season 7 premieres on the CW on October 15th. Netflix has released a new poster for Season 3 of Marvel’s Daredevil. 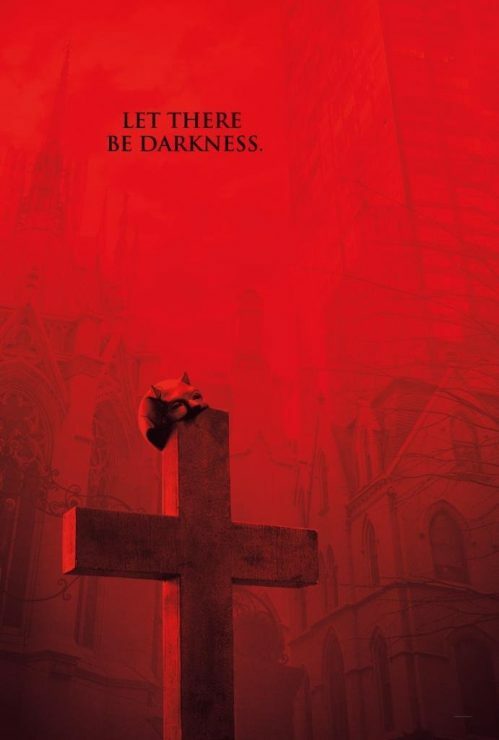 The poster is in black and red, and features a church yard, Daredevil’s mask, and the tag line, “Let there be darkness.” Daredevil Season 3 is expected to premiere in late 2018.